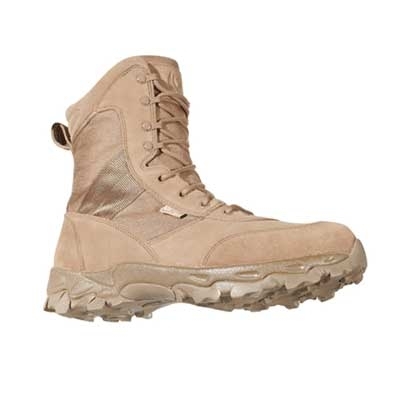 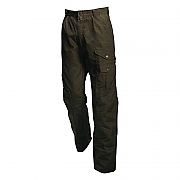 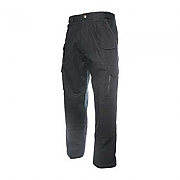 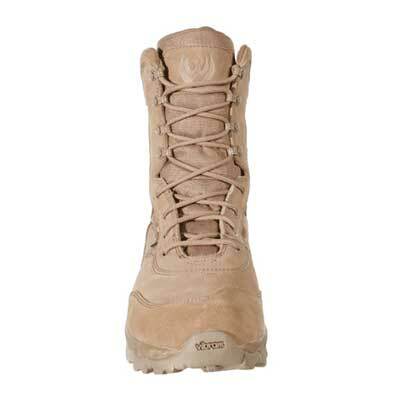 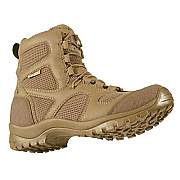 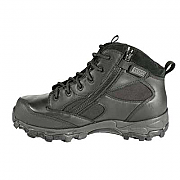 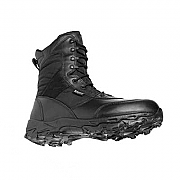 These Blackhawk Warrior Wear Desert Ops Boots are ideal for the riggers of Iraq or Afghanistan and are used by the Military and private security sector. 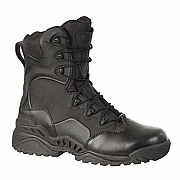 Blackhawk Warrior Wear Desert Ops Boots feature water resistant Cordura® and high abrasion suede upper for rugged durability. 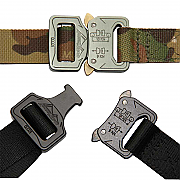 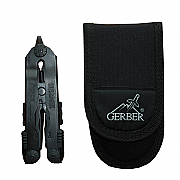 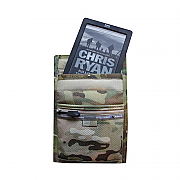 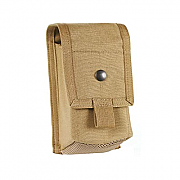 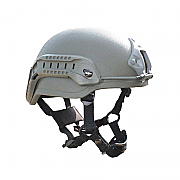 Cordura® panels breathe for comfort and help to reduce weight, a must for tactical operations. 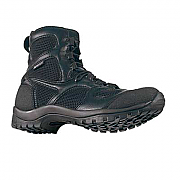 Blackhawk Warrior Wear Desert Ops Boots have Vibram® 'Multisport' oil resistant TC4+ compound outsole and have large, open lugs for traversing debris and provides excellent traction on irregular surfaces.